An interesting idea of sharing ideas. That’s what comes first to mind when you visit Mainual. 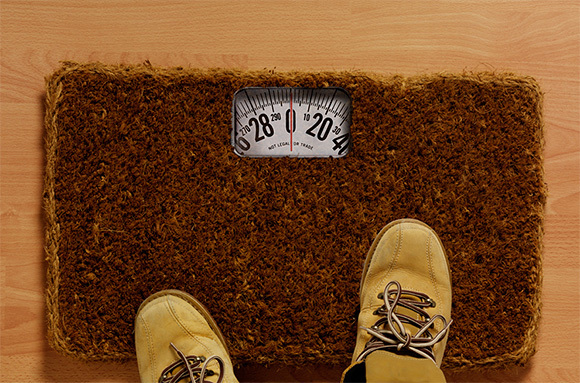 We can find many blogs telling us about design ideas and even examples of these ideas. With Mainual it is different. Here people share the ideas they didn’t accomplished yet. If Pinokio would live in present days he would probably be glamoured because of the idea of Dominic Wilcox with his finger nose technology. This idea is simple – you can use an extra hand or you can say – an extra finger for using a touchscreen. 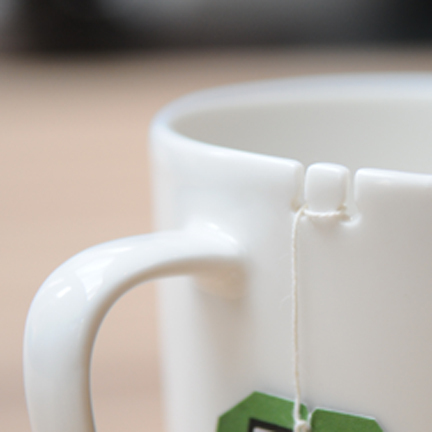 Tie Tea solves the eternal problem of fishing around for that tea bag that’s inevitably fallen into your cup. 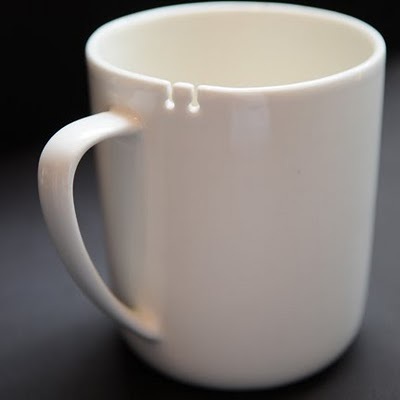 Simply tie your teabag to the tab and you’re all set. Designed like a boat dock cleat – your tea bag wont go floating away! 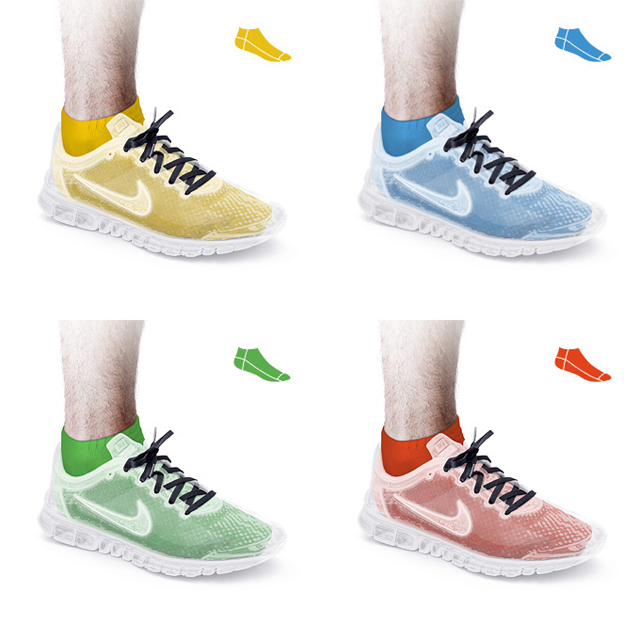 A concept for Nike Free running shoes made out of transparent silicon by Repponen. Allows to change the color just by simply changing the socks. This car is beautiful and it handles like a dream. It’s fast and makes you ultra healthy and oh yeah, saves the planet. Welcome to the future.